Meet the TFS A-Team Mentors! 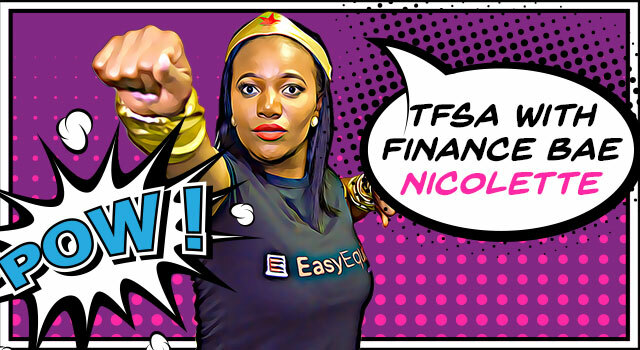 This month we’re making TFSA investing even #easier with the TFS A-team: Three EasyEquities superfans who have created baskets filled with the ETFs they love for your Tax Free Savings Account. 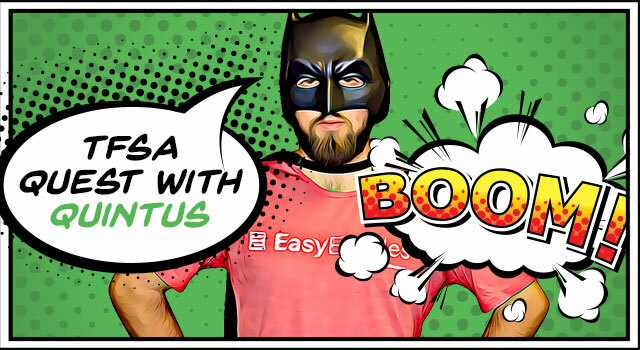 But just as Bruce Wayne relied on his trusted mentor and confident Alfred to help guide him in saving Gotham City, so these three savings sleaths have each been assigned a fin savvy expert to help guide their quest for a TFSA takeover. 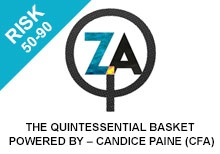 Candice has teamed up with Quintus on the The Quintessential Basket, which has been tailor made for the students and young professionals of South Africa. The basket is chock-full of the ETFs you need to get started with investing, so you can become the quintessential investor. With these ETFs you will be globally and locally invested in the top companies that you know and love. You will also be investing in the renewable energy, the Internet-of-Things, and the Fourth Industrial Revolution future. Candice has spent 20 years in the financial services industry having worked locally, in the US and the UK. During her many years at Sanlam Investment Management she has run their retail business, headed up research teams and spent time as an analyst and portfolio manager. She is an independent financial advisor and consults widely to the asset management industry as a strategist and consultant. Her focus lies on defining an end to end strategy to grow brand, client loyalty and AUM. She understands the entire value chain from product inception, regulation, client perception to client need. As a respected industry commentator, Candice has appeared on TV and radio and has often been published in the financial press. 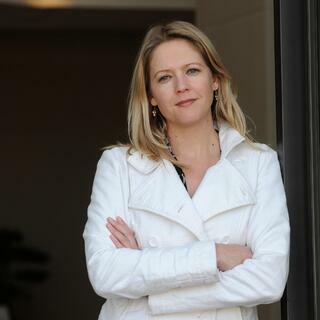 She is also a contributor to Alec Hogg’s digital news site www.biznews.co.za – the Rational Alternative. To invest in The Quintessential Basket log in to your EasyEquities Account and select your TFSA. Select 'Browse the market' in the menu bar and click on the 'Baskets' search tab. One of the most important callings in one’s life is parenting and for most parents nothing is more important than investing in their children’s wellbeing and future. 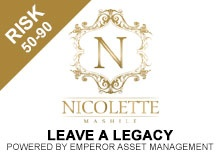 TC Van Der Walt has partnered with Nicolette to create The Leave a Legacy as a gift from parents to their children. It is a token of love and appreciation not only to make sure that they’re well taken care off but that they have access to opportunities and are given an advantage at life. It is an opportunity to secure your child’s education, their first car, first property or even that start up capital for their innovative business idea. TC completed his BSc. Actuarial Science degree from the University of Pretoria. He started his career as a currency and commodities trader and later joined Emperor Asset Management in July 2010 as a Fund/Portfolio Manager. TC administrates and co-manages all of Emperor Asset Management’s segregated portfolios and the Emperor Asset Management Momentum Long/Short Hedge Fund Strategy with Tom de Lange. To invest in The Leave a Legacy Basket log in to your EasyEquities Account and select your TFSA. Select 'Browse the market' in the menu bar and click on the 'Baskets' search tab. 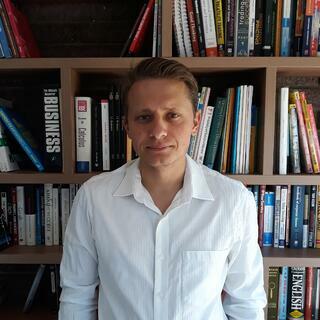 Mentor: Igor Rodionov, managing director of Advicement Investment Services, a company behind a locally developed online financial advisor and a bundle provider on the EasyEquities platform. Every great sauce requires patience, technique, quality ingredients and a little bit of flare. But, what’s a sauce without a kitchen and a chef? 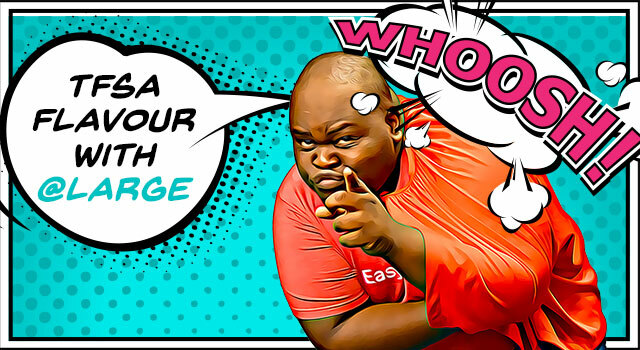 EasyEquities and the Tax-free savings account serve as the ideal kitchen, while chefs Igor and Tshepo present the prefect recipe of Exchange Traded Funds (ETFs). A Secret Sauce that is local at heart, with hints of African and International flavours. Before Advicement, Igor worked as a quantitative analyst providing research to the asset management industry in South Africa. During his time at a bank, Igor was a rated analyst in the quantitative analysis and risk measurement categories, according to the Financial Mail’s Ranking the Analysts survey in 2015. 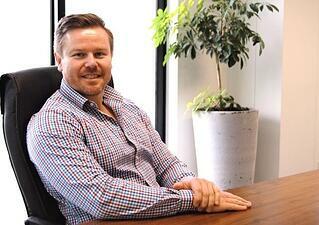 Igor holds BSc (Actuarial Science and Statistics), BSc Hons (Advanced Mathematics of Finance) and MSc (Computational and Applied Mathematics) degrees from the University of Witwatersrand. He continues to maintain a close relationship with the institution and lectures various courses in the School of Computer Science and Applied Mathematics. 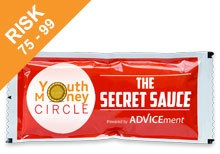 To invest in The Secret Sauce Basket log in to your EasyEquities Account and select your TFSA. Select 'Browse the market' in the menu bar and click on the 'Baskets' search tab.